Please contact your representative in Congress and urge her / him to vote against the new Graham-Cassidy repeal bill. It will kick millions off healthcare and move us in the wrong direction. WHY DID MISHA CONTACT HIS REP? HOW CAN WE HOLD THE WHITE HOUSE ACCOUNTABLE? 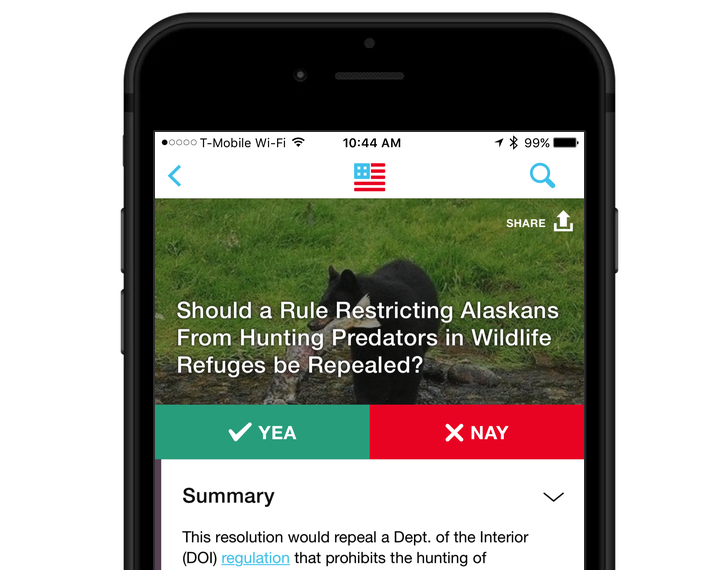 Get non-partisan breakdowns of news +major legislation and easily contact your elected officials - all from a free app for iOS and Android.